Kingston Stockade FC fell on the road, 3-2, to Hartford City FC on Saturday night in NPSL play. Hartford struck early, as Mark Grant converted a tidy 1-2 at the top of the box to open the scoring for the hosts in the seventh minute. Both teams fought hard coming in the second 45, with Stockade’s Michael Corbi nearly scoring in the 57th minute, only to be denied by Hartford keeper Hami Kara. Hartford’s Sebastian Stezeweski did further damage to Stockade’s hopes of a road result, by putting the hosts up 3-1 in the 74th minute. Stockade showed some fight-back, however, as Juan Parada converted a penalty kick in the 89th minute. The penalty was earned by Kingston’s David Nkansah-Siriboe. 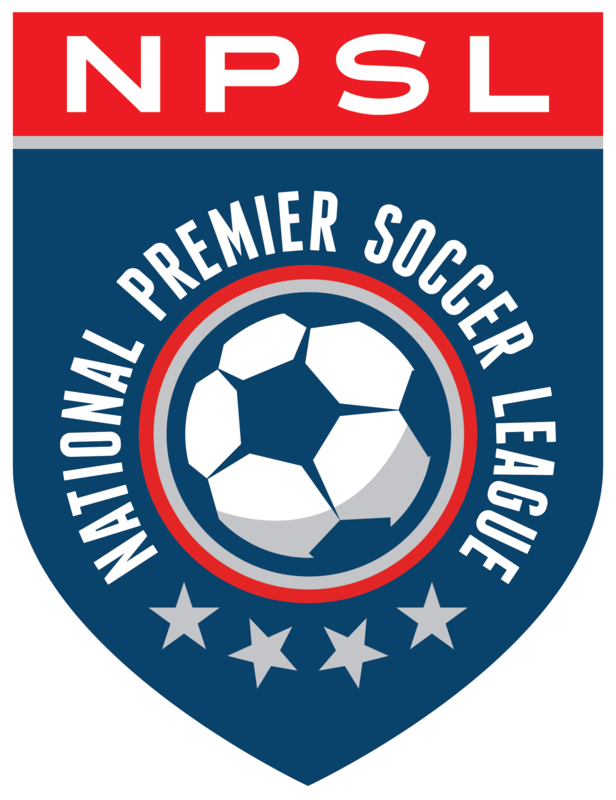 The loss leaves Stockade with a 1-0-2 record (wins-draws-losses) after three matches played in the North Atlantic Conference Division of the NPSL’s Northeast Region Conference. Stockade’s next match is on Wednesday, May 30 with a 7:00 pm kickoff at TSF FC. Kingston then plays at home against New York Athletic Club on Saturday, June 2 with a 6:00 pm kick.